The Labour Party leader said a future Labour government would invest in former mining areas blighted by poverty, while also spending to promote renewable energy. “It’s about investment in new industries. And so for example, I want to see a much bigger renewable sector,” Corbyn was quoted saying in Wales Online. In August Corbyn was seen backing support workers at a non-profit in Wales who went on strike over cuts to their pay. Corbyn also said a Labour Government would be ready to invest in the steel industry, and challenged the argument that EU rules on “state aid” made it impossible to intervene, according to an interview with the BBC. “I would have wanted us to intervene immediately on SSI Redcar when the steel industry was in a crisis at that time. The Government claimed there were issues of state aid. We disputed that at the time. But I would also want to say that we would be able to invest in industries,” Corbyn said during the BBC interview. 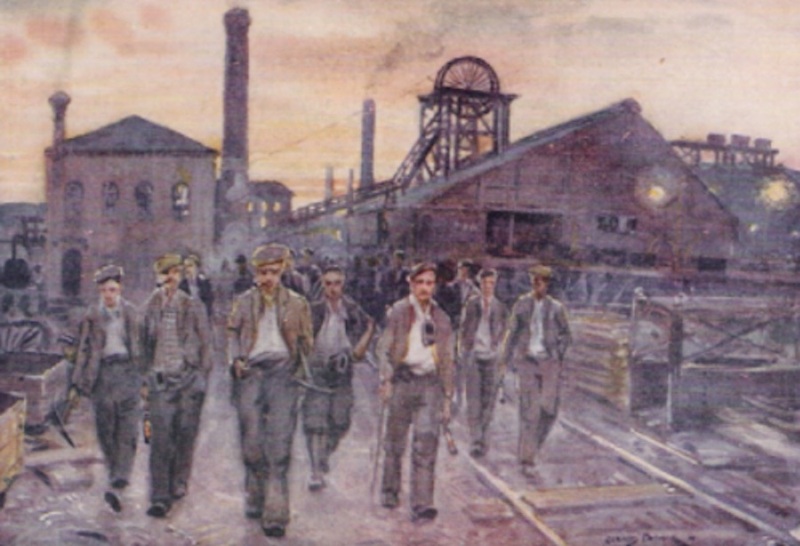 The Redcar iron and steel plant in Teesside, in northeast England, closed in 2015, throwing 3,000 people out of work. It was once one of the largest steel-making facilities in Europe. Corbyn also claimed that Labour would reverse a recent decision by the Conservative-led government to scrap electrification of the Great Western Railway between Swansea and Cardiff, while his Shadow Secretary of State for Business, Energy and Industrial Strategy, stressed Labour support for the proposed Swansea Bay tidal lagoon. A decision on the £1.3bn tidal power project is in the hands of the Conservative government. Swansea Bay is stuck in limbo because its backers want a guaranteed price for the electricity it will produce, according to Wales Online. Meanwhile the UK coal industry is on its knees due to continued decline in coal use throughout the British Isles. In 2015 Britain’s last underground coal miner, UK Coal Holdings, shut down its remaining underground operation – the Kellingley Colliery in northern England – marking the end of underground coal mining, an industry that helped make Britain an industrial power and top exporter. Over 20% of the nation’s energy needs are still met by coal, which is mostly imported. In August, UK coal use dropped to a 135-year low. The UK government has said it plans to cut coal use entirely by shutting down all coal-fired plants by 2025.